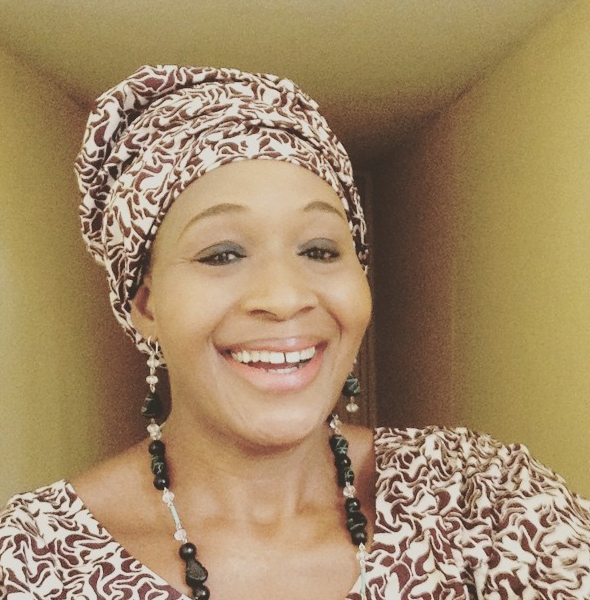 Daughter of a former governor of Oyo State, and a US-trained controversial journalist, Kemi Olunloyo, has attended Salvation Ministry where she asked Pastor David Ibiyeomie for forgiveness. Kemi was allegedly locked up in Port Harcourt prison by the pastor after she accused him of dating and buying expensive cars for some Nollywood actresses. The journalist, known for making shocking revelations about people, was released from prison last week, after spending over a month in her second stint. In a post she shared on her Instagram page, @HNNAfrica, Kemi, who cried out during the week that her health was failing her, also claimed that a touch by the Pastor healed her of asthma and migraine.